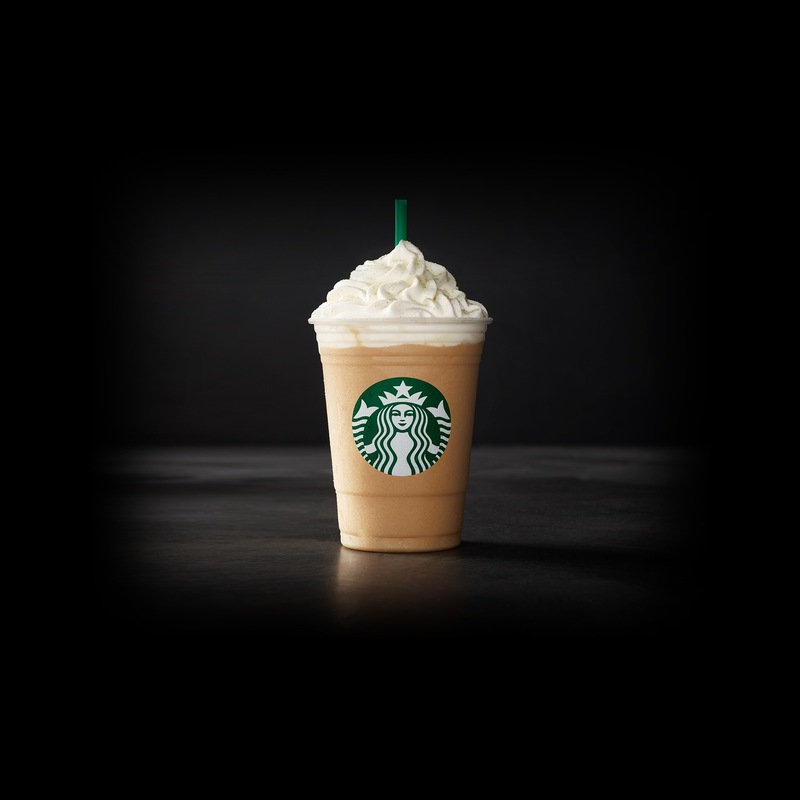 Our Frappuccino® roast coffee, milk and ice blend beautifully with juniper syrup. This beverage has a light, pine-like flavor with delightful citrus undertones. We accentuate the remarkable flavor with a dusting of pine-citrus sugar over whipped cream. Ice, Milk, Coffee Frappuccino Syrup [Sugar, Water, Salt, Natural And Artificial Flavors, Xanthan Gum, Potassium Sorbate, Citric Acid], Whipped Cream [Cream (Cream, Mono And Diglycerides, Carageenan), Vanilla Syrup (Sugar, Water, Natural Flavors, Potassium Sorbate, Citric Acid)], Coffee, Juniper Syrup [Demerara Sugar, Cane Sugar, Natural Flavor, Potassium Sorbate, Citric Acid], Pine Citrus Sugar [Sugar, Powdered Sugar (Sugar, Cornstarch), Natural Flavors, Spices, Color (Spirulina, Pumpkin, Apple, Red Cabbage, Turmeric)].